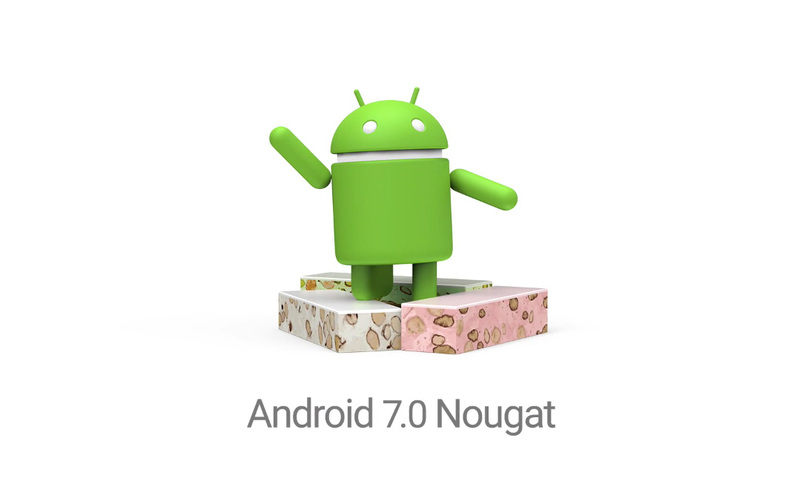 It’s official, Android 7.0 “Nougat” arrives today. With the announcement, we already have a fantastic sense of what the latest major update to Android offers, thanks to Developer Previews, but now we have the official changelog straight from Google. Inside this list of new features, highlights include Split-Screen support, native Vulkan API support, VR mode, enhanced Doze, Picture-in-Picture mode (Android TV), as well as a fully redesigned Quick Settings bar. For anyone who ran the developer preview, or has at least been listening to those who have been running the previews, nothing shines as crazy new or unexpected. Below, we have made available the entire list of changes and new features. Prepare yourself, it’s a pretty big list. Vulkan API: Vulkan API is a real game changer with high-performance 3D graphics. See apps leap to life with sharper graphics and eye candy effects.